This multibenefit moisturising cream visibly reduces redness, dullness, and discolouration for beautiful, even-toned, glowing skin. Its creamy, velvety texture spreads easily and absorbs quickly, leaving skin looking dewy and supple. Multi-Capisolve 1124™ improves resilience and the appearance of evenness and clarity, while its RenoCycle system supports a smoother, natural cell renewal process to further improve the look of the complexion. 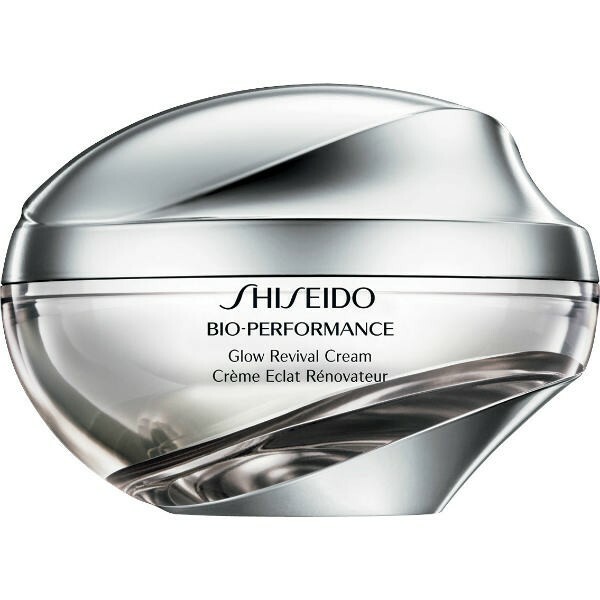 Formulated with super bio-hyaluronic acid plus, it works to replenish skin with rich moisture, allowing the formula's creamy texture to spread easily and absorb quickly.